Whether you’re a seasoned sales professional or still trying to acquire your 100 first customers, there will always moments when you could use a few extra tricks up your sleeve. Sometimes your prospects are this close to making a purchase, but for whatever reason, you can’t quite close the deal. Well, we’ve put together a list of eight sales “tricks” that will help convert these tricky leads into customers. 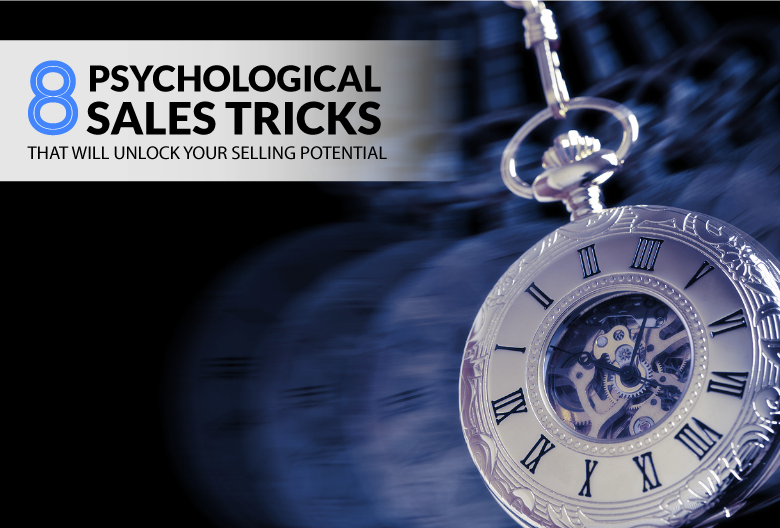 Here’s our list of psychological sales tactics you can use to close more deals, faster. 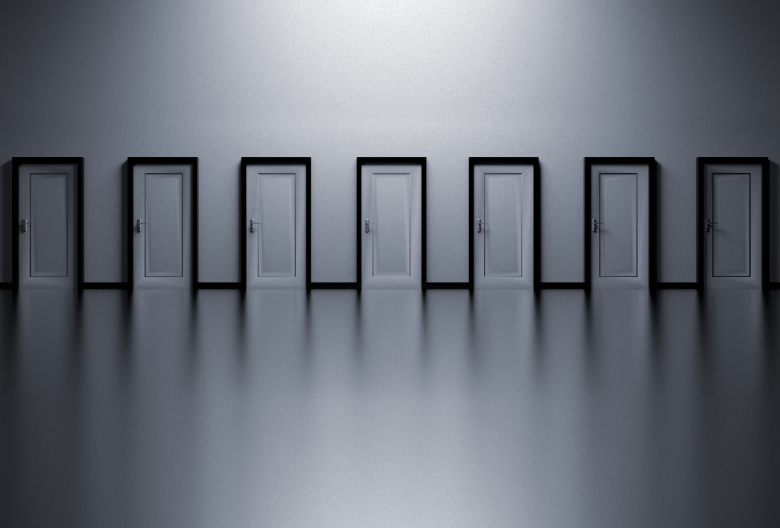 Providing your prospect with too many different options makes it harder for them to make a decision – which increases the odds they’ll walk away without buying anything at all. If your company sells a large range of products, there are a few ways you can prevent decision paralysis from blocking your next sale. For example, research your prospects ahead of time so you know which products you should pitch to them and chunk products into categories to simplify your offering. Rather than pitching every single product you sell to every prospect, learn what you can about their needs before you call or email them. Once you’ve made contact, ask qualifying questions to build on this knowledge and narrow down the type of product they’re likely interested in. Then, only pitch solutions that match their needs. Better yet, package select products together so your prospect understands what solutions work well together. This allows them to make one large purchasing decision, rather than multiple smaller purchases. Even hesitant buyers have a hard time saying no to a great opportunity – especially if they’re thinking about what they’ll lose by turning it down. You can tap into this by framing your offer as something they’ll miss out on if they don’t make a purchase, rather than just highlighting the added value. When possible, tailor your pitch to describe a missed opportunity relating to each prospect’s particular situation. What is their life or business currently lacking without this solution? Why will they regret not buying? 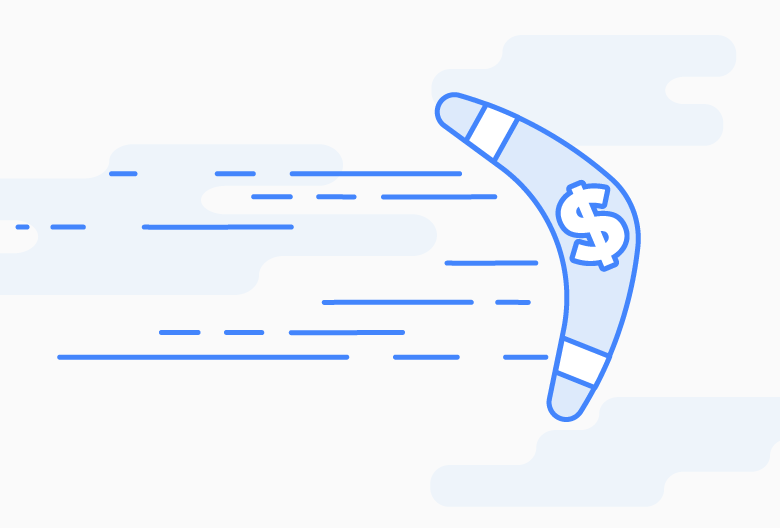 If they turn down your offer, in what ways will their competitors have a leg up on them? The more authoritative you are as the seller, the easier it is for potential customers to trust your sales pitch. If your prospects are skeptical or don’t fully trust you, they won’t be eager to buy. So, how can you establish authority – especially if you’re doing cold outreach? First off, tell your prospects about the years of experience and expertise behind your product or service. If you sell software, boast about your visionary developers and engineers; if you sell a physical product, talk about the research behind your solutions. Has your brand or product won any awards or received high praise from an industry expert? Work that into your pitch, too! Another way to build credibility is through the power of social proof. After all, we’re social creatures by nature and most people trust other consumers more than marketers or sales reps. Popularity signals that something has value. So, if a prospect knows that similar customers love your product, they’ll perceive it as more valuable. While you might not want to quote directly from customer reviews in your pitch, you can post glowing reviews on your website so prospects see them when they research your company. You can also namedrop any notable brands who are customers and provide anecdotal evidence of scenarios where your product produced amazing results. Another way to work social proof into your sales pitch is to refer to the most popular option as a top-seller to guide your prospect towards selecting it. One of the easiest ways to poke holes in a prospect’s excuse for not buying is to ask to them walk you through their reasoning. People like to appear consistent, so if you can get your prospect to talk about the benefits of your product or ways it would improve their life, they’re more like to take their own advice and make a purchase ASAP. A simple, “What’s holding you back?” can get prospects to open up about their reservations. Whether it’s a matter of budget, timing, or product fit, knowing your prospect’s sales objections gives you a chance to reframe their perspective. Another method is to ask your prospect to rate their readiness to buy on a scale of one to ten (with one being “not ready at all” and ten being “completely ready”). Regardless of their answer, ask why they chose the number they did. For example, if your prospect responds with a neutral 5, simply ask, “Why didn’t you choose a lower number?” This invites them to explain why they are considering the product and often leads them to realize that they’re more ready to buy than they thought. I’ve talked before about the power of storytelling in sales, but it’s an important enough point to reiterate. 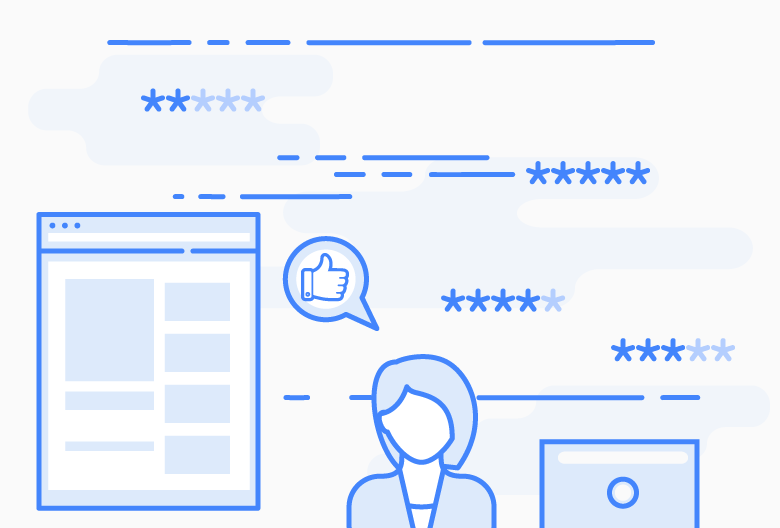 Sharing a relatable customer success story is more powerful than simply listing the benefits of your product. Not only does telling a story allow you to connect more quickly with your prospects (by releasing the “trust hormone,” oxytocin), it also helps you motivate your audience to take a desired action. Giving a potential customer something for free does more than make them feel appreciated - it also instills them with a sense of obligation to do something for you in return. This could be something as basic as offering an exclusive discount for being a new customer. Alternatively, you might offer to set up a free demo or let them use your solution at no charge for a certain number of days. This gives them time to decide if they want to sign up for a paid account and encourages reciprocity. They say the heart wants what it wants – but the truth is closer to the heart wanting what it can’t have. What does this mean for your sales pitch? That you can use the threat of scarcity to your advantage. Though this is a different tactic than leveraging loss aversion, there is similar psychology behind why it works. The “get it before it’s gone” mindset can apply to both products and special offers. This tactic acts plays off of social proof, too, by suggesting that the product is at risk of running out due to high demand. Make sure your prospect knows if a bonus or discount is tied to volume and expires after a certain number of sales are made. By pointing out that an item will likely sell out quickly or that the offer is time-limited, you spark a deeper desire than if there were unlimited quantities and unlimited time to buy.